Start your review of Paul Konanz. Thank You! 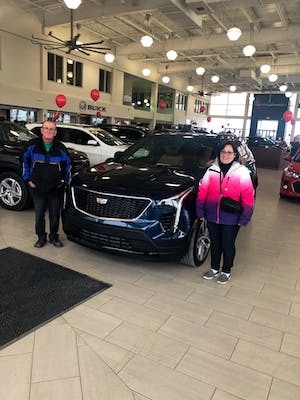 Your message has been sent to Paul Konanz at Capital GMC Buick Cadillac. 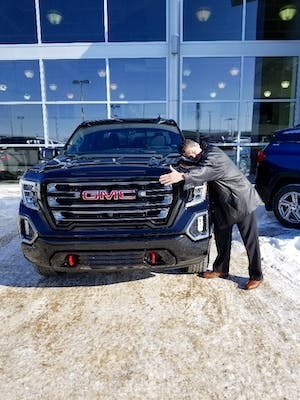 The staff at Capital GMC are fantastic! Ryan N, Robert M and Paul K made the whole process so easy and seamless. I was very impressed with their level of knowledge and professionalism, and very happy with the overall service. AND I am in love with my new Cadillac!!! Thank you Capital for a great experience. The salesman were very helful in finding me the vehicle I was looking for. I have known Jay Paul for quite a few years and is always friendly and courteous. My salesman Garry Punia was fairly new but was awesome and most helpful. I have bought a number of vehicles here and will be going back when in need. Jon is an amazing car salesman. He's not pushy and takes the time to listen to what you want. He explains the features in the car and helps to set you up. He took the time to take me through my options and find the perfect fit. I would recommend anyone to go see him for their new car buying experience! Paul was a great guy to deal with as well and took me through all the financial options and process. He took the time to explain everything and was super helpful. 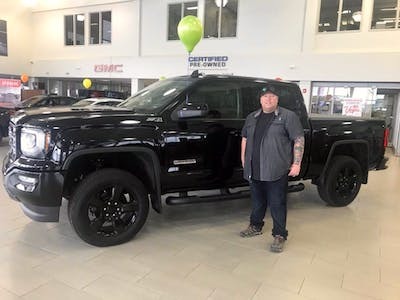 Capital GMC is very lucky to have Jay Paull. Amazing customer service, polite and knowledgeable. I will refer anyone and everyone to him and Capital GMC. Burt Dodds was also very helpful and great to work with as well. Paul Konanz was great to work with during financing. "Was very satisfied with Kevin, Justin and Paul. " From the minute we walked in the door, and until we walked out everyone was very welcoming and willing to help. I would highly recommend dealing here.